Indira Chandrasekhar is the Founding Editor of Out of Print magazine that focuses on short fiction. 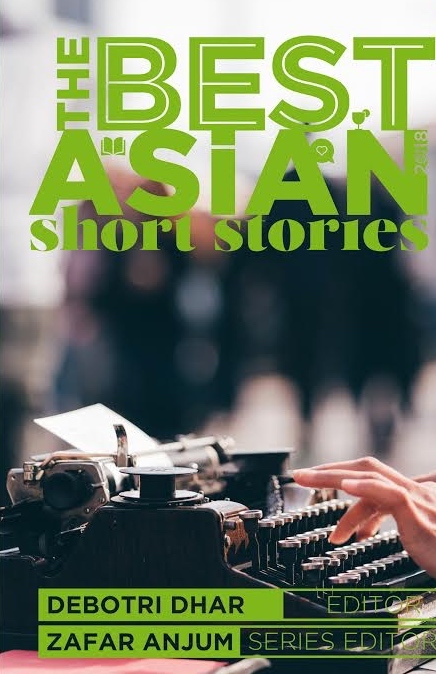 She shares with Kitaab her thoughts on the DNA Out of Print short fiction contest, how it came about and how it works. Tell us something about your magazine? 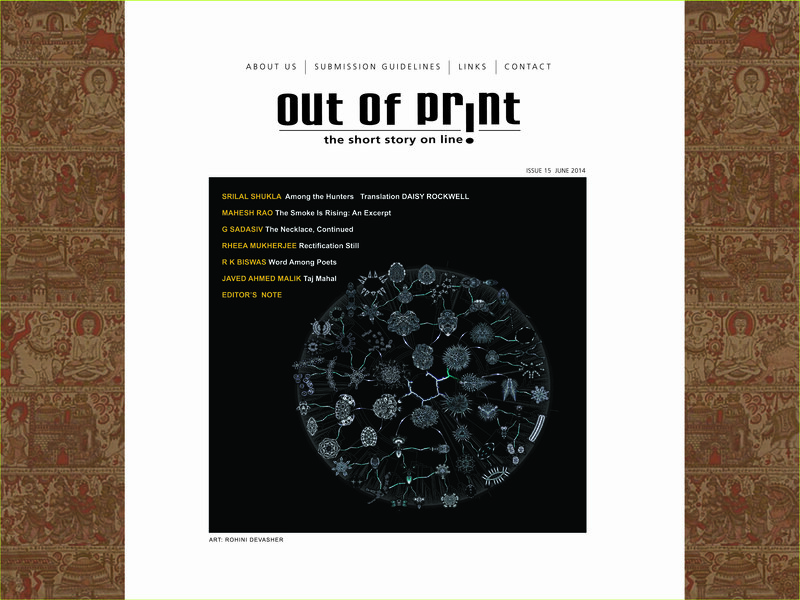 Out of Print is a magazine that focuses on short fiction. We are a quarterly, offering a stringent selection of carefully edited short stories every three months. 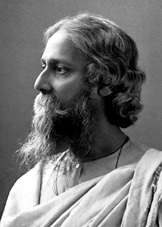 The stories all bear some connection to the Indian subcontinent. Tell us about the DNA Out of Print short fiction contest. How did it start? The contest, like many interesting confluences, came about in a wonderfully serendipitous way. A common interest in literature led to a conversation in writer Sanjay Bahadur’s drawing room between poet and novelist C P Surendran who is Editor-in-Chief of DNA and Indira Chandrasekhar, Founding Editor of Out of Print, which very quickly veered to the seed of what is now the DNA-Out of Print Short Fiction Contest. Of course, the idea was then developed and detailed, but even the theme and format were fixed in the surge of that initial moment. You have just announced the shortlist. Was it a difficult process? It certainly wasn’t easy to identify the shortlist. The theme of the contest is ‘choice’. The stories we received dealt with so many critical issues both personal and societal, and yet were truly fiction and not reportage. Impressive, really! We are three active editors at Out of Print, Ram Sadasiv, Leela Levitt and Indira Chandrasekhar and I think we read through, analysed, rated each story both qualitatively and quantitatively, did a first cut of editing to truly immerse ourselves in the works, and then cycled through again before making the selection. Identifying the finalists is going to be very tough indeed. How many will make it to the final list? Are there any prizes? The final list will have five stories, a winner and four others. All five will be published in DNA on Sunday 27 July, both in the print edition, and the corresponding e-paper. In addition, the winner will be awarded Rs 10000 and the remaining four, Rs 5000 each. All shortlisted stories will also be published on the Out of Print blog and in DNA online. What else do you plan to do with your e-zine? Our focus is on quality, it is on being part of generating a strong and confident literary community (as indeed, I see that yours is too), it is on providing ways in which writers can share, communicate, workshop, and publish their writing, and it is on generating a wide, diverse, yet discerning readership. We work towards these ends in multiple ways. Through our editorial policy, through the workshops we run, by enjoying and publicising our writers’ successes, by participating in discussions on writing, on short fiction, and on literary journals. What we do plan to do is to engage a more diverse readership, and engender ever-stronger discussions, especially in the virtual space by exploiting the strength of the web in more and more interesting ways. One of our editors, Ram Sadasiv is a particular champion of extending ourselves in this manner. 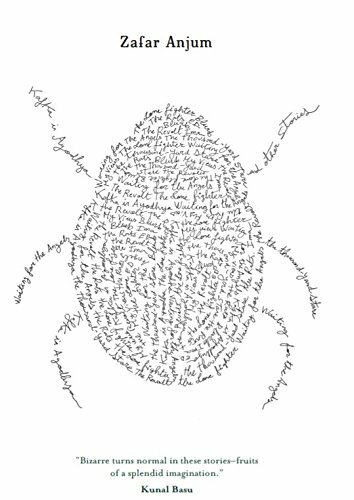 One of our recent experiments was to extract the essence of a short fiction story by transcribing it into a series of twitter lines: http://outofprintmagazine.blogspot.in/2014/04/twitter-version-of-state-of-scramble-by.html. We shall certainly have other exciting explorations like this to share. Thank you for the questions, and for allowing us to share our thoughts. 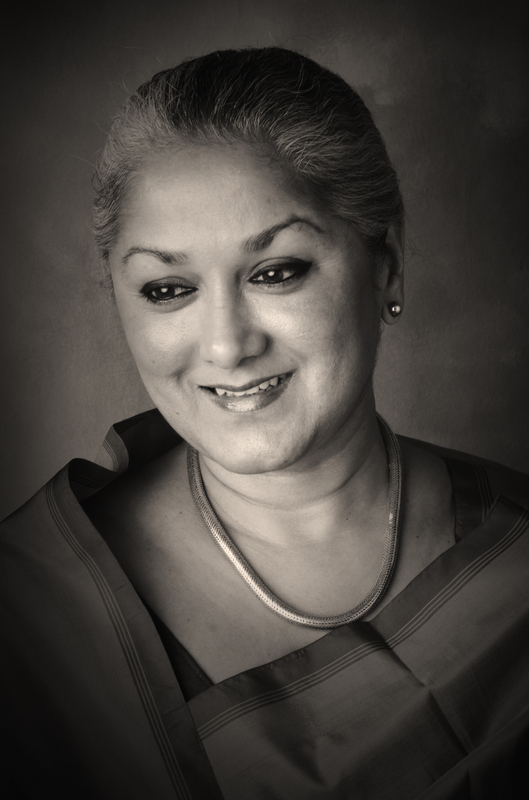 Posted in Contest, Features, Fiction and tagged Indira Chandrasekhar, Out of print. Bookmark the permalink. this is really exciting and I know that the process of choosing would’ve been very exacting and difficult for the editors. Congratulations to all those who got to the shortlist, I can wait to read the winning stories and the runners-up.